I’ve been a big fan of the Rock band Chapter5 for a while, and those that heard them perform live know that they are no joke. 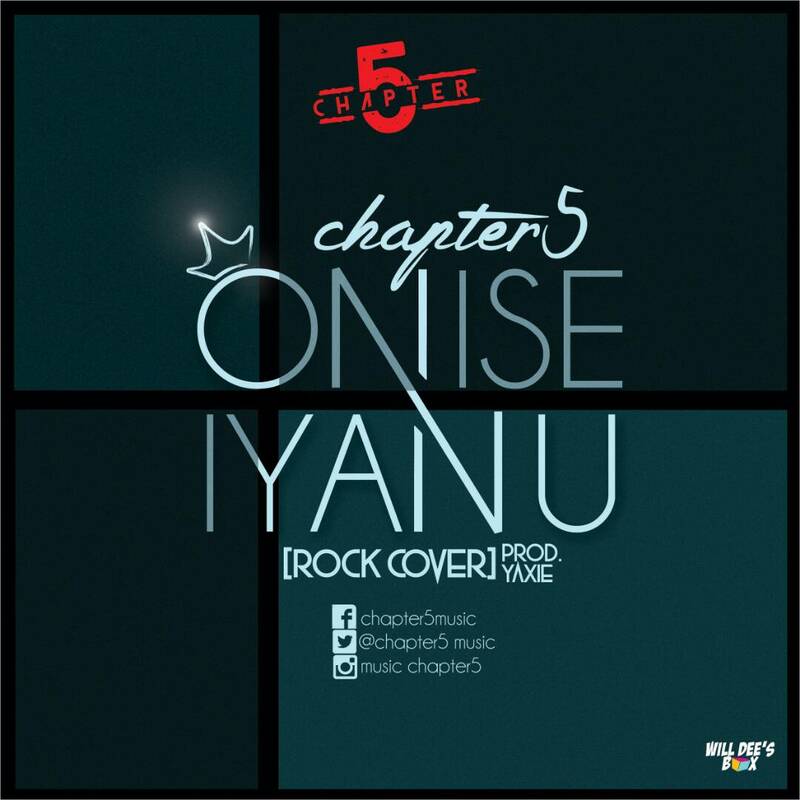 They are back with a debut rock cover of “Onise Iyanu“. 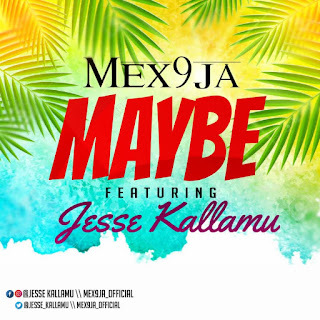 Produced by Yaxie. 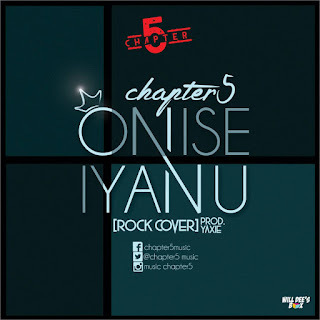 There has been no response to "MUSIC: Chapter5 – Onise Iyanu"